CEO Dave Wilby launched Team Breakthrough in 2003. 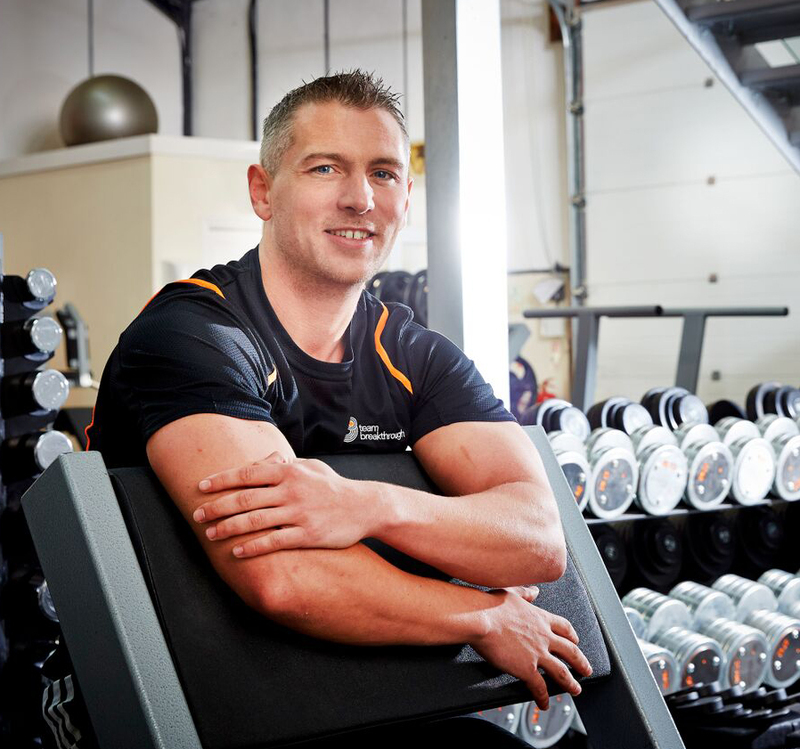 His aim was to set a new benchmark for quality personal training and Neuromuscular therapy in the South West. It has grown consistently each year since to a point where it now employs 8 members of staff, has a world class gym/ treatment centre for the exclusive use of clients, and a widespread reputation for getting results. – Dave Wilby, CEO Team Breakthrough. Find out more about Team Breakthrough’s highly-training coaching staff – Meet The Team. Want to know more? Take a look at our Frequently Asked Questions or Contact Us by email or Call and speak to a member of staff.